* creating an environment where we can explore our ideas, support each other in the work that we’re doing and identify ways of collaborating for the benefit of everyone. * “Fighting the Good Fight” means working to create positive social change either locally, across the UK or overseas. Leadership can be lonely, and it can also be hard to explore ideas and sound out colleagues within our organizations, since robust challenge is sometimes held back… So having a place where ideas can be freely explored and fresh perspectives developed through connecting with people outside our specialism can really make the evening more than just some dinner and a chat. Leaders are invited from small and large organizations with great ambitions… Leaders from all scales need support and while we will sometimes have events dedicated to a particular sector or issue, a regular Good Fight Club night should have a mix of leaders from across the spectrum in terms of issue, scale and experience. All of this is online seven days before each Good Fight Club event, and is archived online after one month, so guests can follow up and make connections in the days and weeks after a dinner. 1. 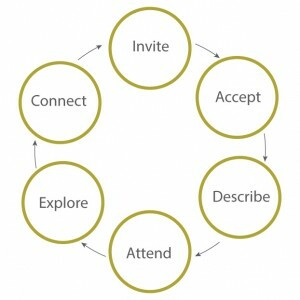 Invite – We get in touch with you, tell you about The Good Fight Club, and invite you to join us for a dinner. 2. Accept – You decide it sounds like a useful and enjoyable way to spend an evening, and you accept. And we publish them online a week before the dinner. 4. Attend – You take a look at the group who are coming to your dinner if you have time in the preceding week and then you turn up at The House of St Barnabus, 1 Greek Street, Soho, London for The Good Fight Club dinner. 5. 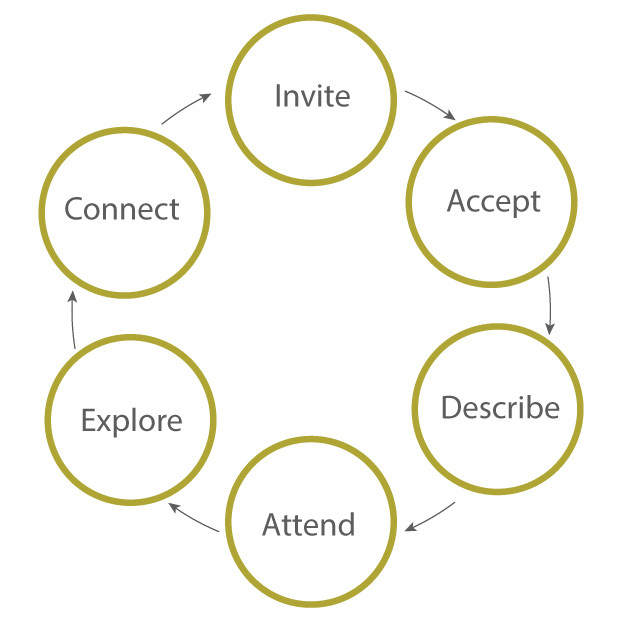 Explore – You explore ideas, experiences, plans and dreams with the other people who are at the dinner, you build relationships and make connections. 6. Connect – You go online the following day (or week/month) to get contact details, remind yourself of some of the projects and ideas that your fellow GFC members are working on, and make contact with the people that you feel you can support or want to engage with.